Emmaline was diagnosed with Non-Hodgkins Lymphoma on January 18, 2016, after her parents noticed that she had a large lymph node on her neck. She then underwent chemo-treatments at LCH through April 2016. Emmaline and her family had an amazing experience at LCH, and she fondly remembers playing in the playrooms and with the child life staff. 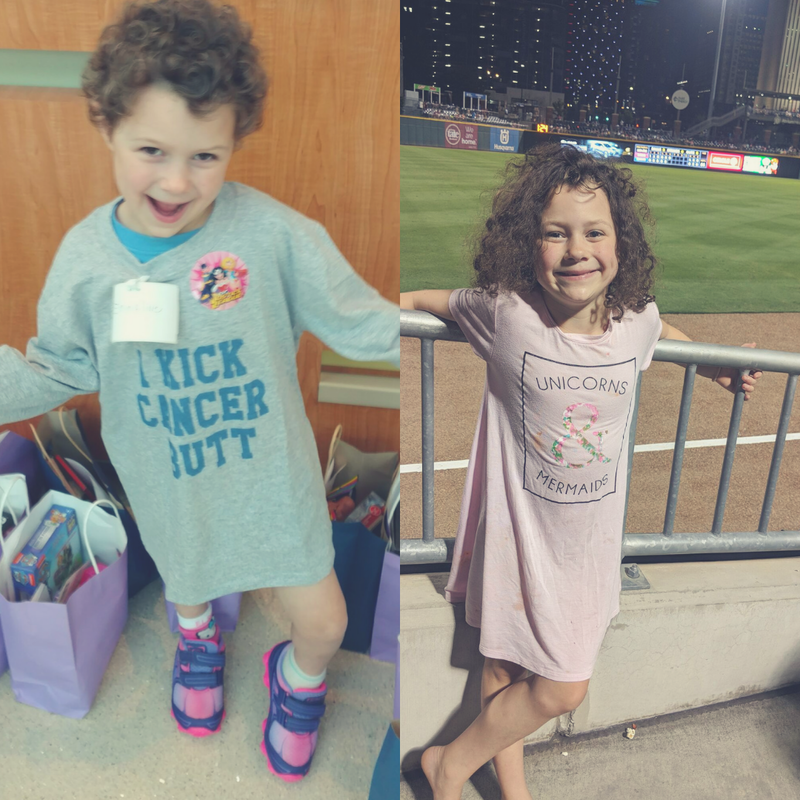 Emmaline officially became a survivor in May 2018 and is now two years cancer free! Today, Emmaline loves gymnastics and singing along to Hamilton. Prior to Emmaline’s diagnosis, the family had thankfully never had health issues, so her diagnosis came as quite a shock. Cancer is one of those things that you think will never happen to your family. Make sure to donate to Secret Santa today to help other kids in need like Emmaline here at the Levine Children's Hospital.